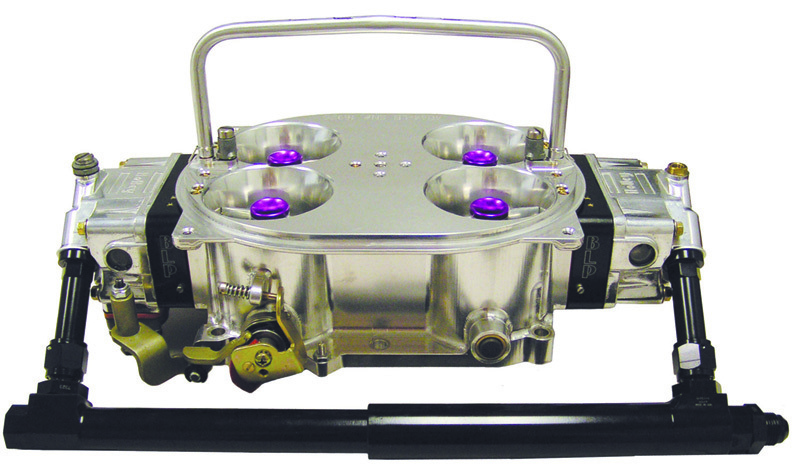 When racing rules allow an open or modified carburetor, the BLP series carburetor can be custom designed and calibrated for your particular racing application. 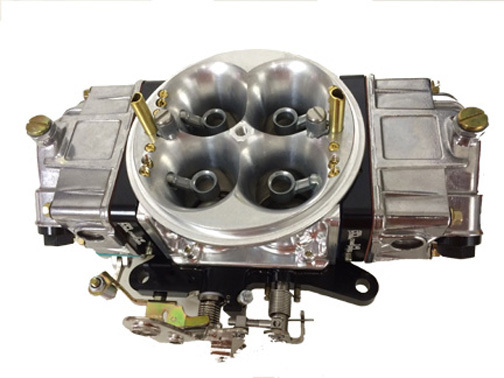 Carburetors are available in gas or alcohol calibrations and are designed for specific racing applications such as Circle Track, Drag Race, Tractor Pull, Mud Bog and other forms of racing. All the main bodies are CNC machined. The air entry features a special radius and the venturi is shaped for the best combination of air flow and throttle response.